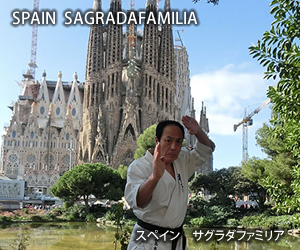 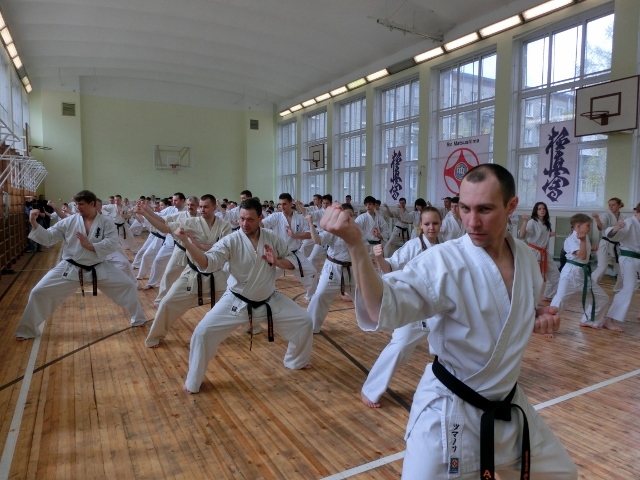 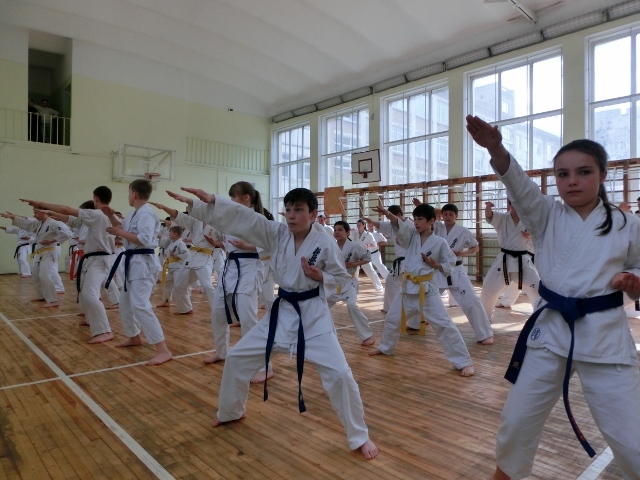 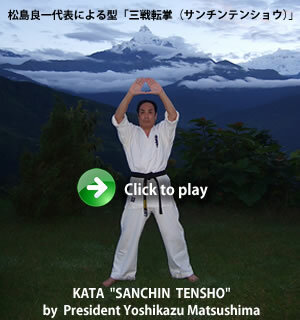 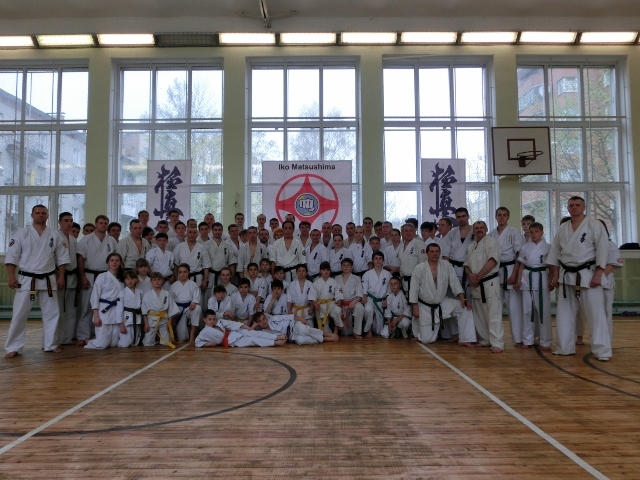 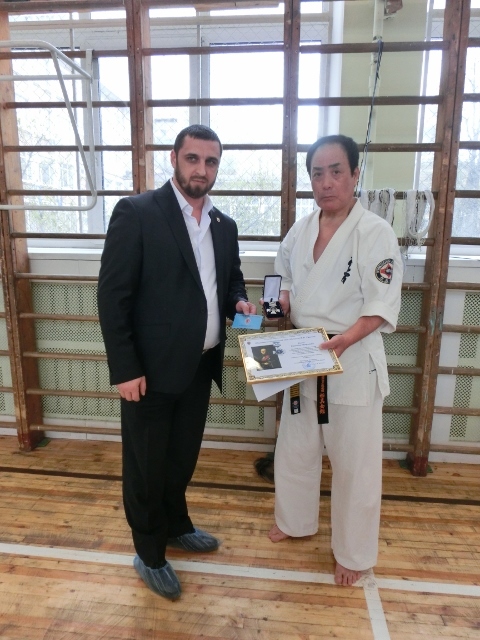 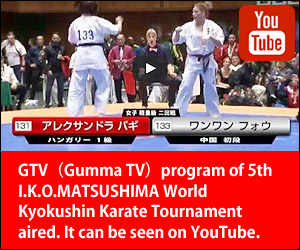 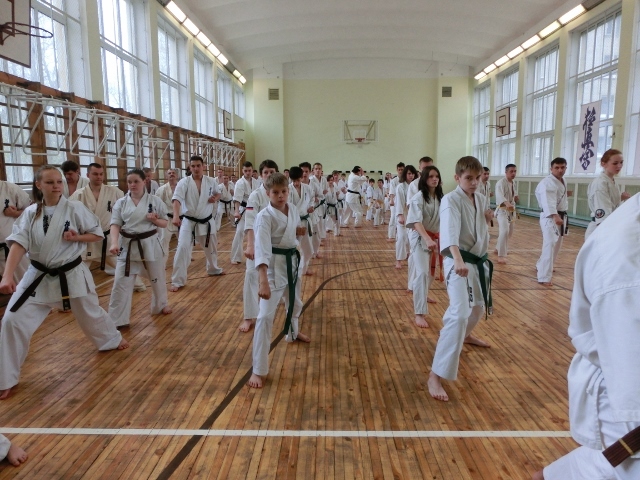 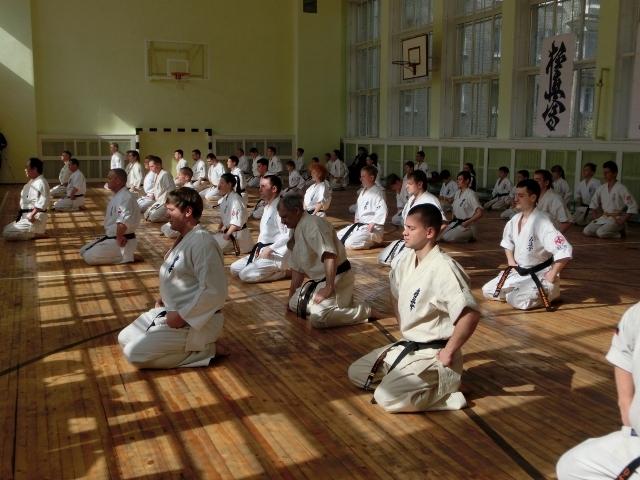 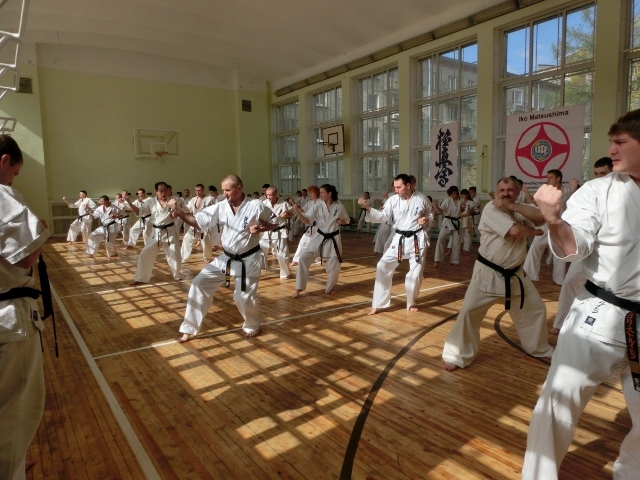 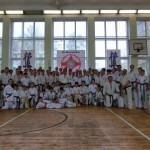 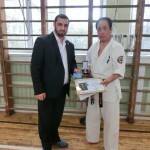 [IKO　MATSUSHIMA]　INTERNATIONAL KARATE ORGANIZATION KYOKUSHINKAIKAN » Blog Archive » Seminar was held on 2nd May 2014 after the championships in St-Petersburg,Russia. 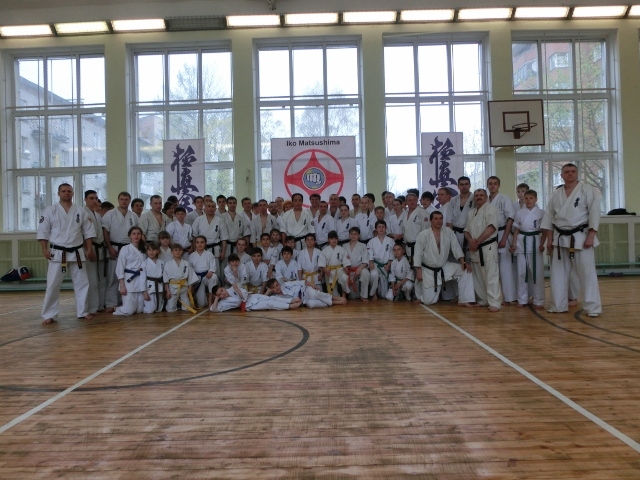 Seminar was held on 2nd May 2014 after the championships in St-Petersburg Russia. 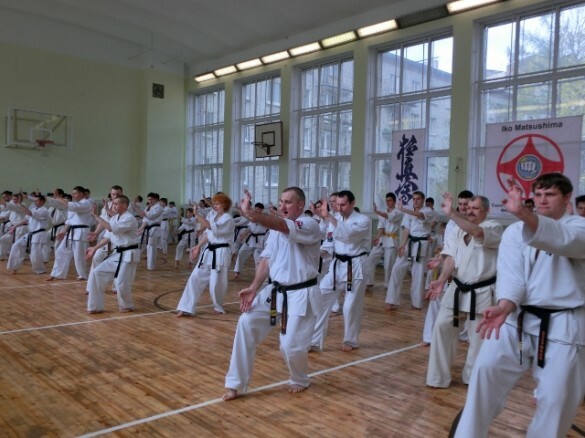 I’m heard that there are many rainy days in St-Petersburg. 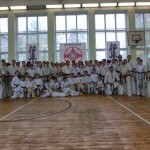 Certainly during the seminar the weather changed shining day,heavy rain,hailstone and shine.